I am utterly obsessed with instagram, I’m not even sure that I really read the captions. I just say “ooh that looks pretty !” then *like* I think we’re all guilty but there are so many stand out accounts that I had to mention ! I love all creative accounts, especially beauty bloggers and quirky artists. So here are my top 5 regular insta-visits. 1. 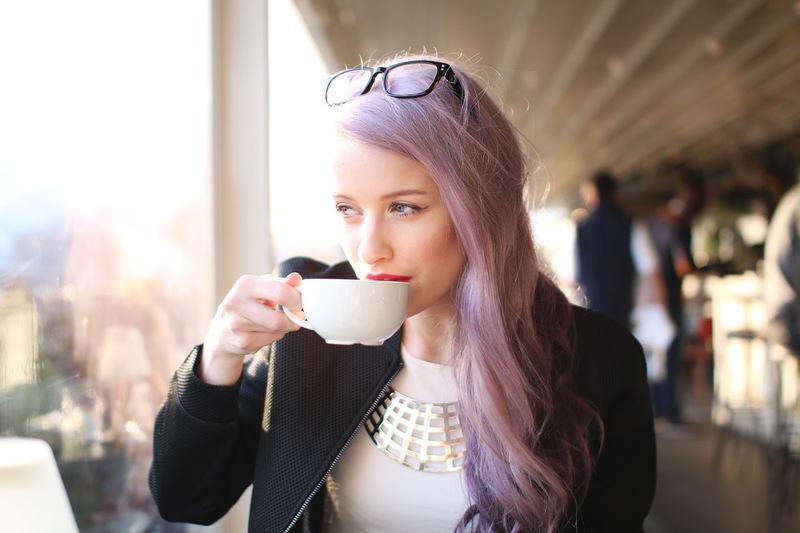 Inthefrow – I am utterly guilty of following this purple haired beauty on pretty much all social media. Ever since I found out she was/now has completed a Doctorate and was a lecturer. I was hooked, knowing she is a creative intelligent girl, with such flawless make up, really drew me in. If you like very clean, bright, well put together beauty and lifestyle blogging, then this account is for you ! A very all rounder, check out her latest pictures of a disneyland visit! 2. 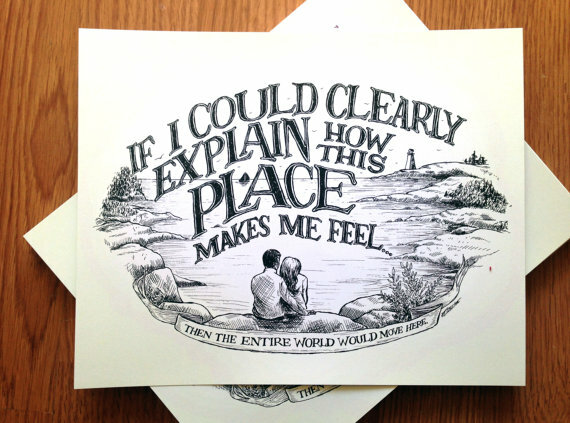 Beejaedee – Bee stanton is a freelance designer, her account is mostly type and illustrations all within her moleskin book. It’s absolutely mesmerising with all the detailing. It inspired me so much that I even received my first moleskin for christmas and am adamant that I will keep drawing and test out some fancy type. 3. Georgina Kreutzer – Based in sydney australia. When I first saw georgina’s artwork, I thought as if that’s real. *Gasp* It really is a real drawing, someone has drawn that, how the hell have they done that?! It was a picture of holographic shoes. They are incredible, as it looks like a picture of actual shoes. I just absolutely love the detailing and colours that are put into her work. 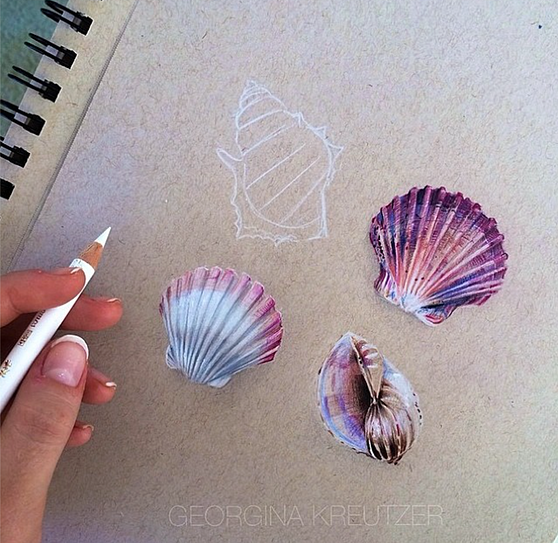 (see instagram for image) Just look at how realistic these shells are! So beautiful. 4. GHoSTPARTIES – Another beauty and lifestyle blogger called Kate, based in Glasgow. I first started following Kate when I had seen her decorating her new flat and fell in love with it all. Since then I follow Novelle daily which she works on, so many good DIY tips. I always feel calm and snug when scrolling through her feed. It makes me want to move out and decorate my own place and get extra creative. Just look at all the cute cacti ! 5. 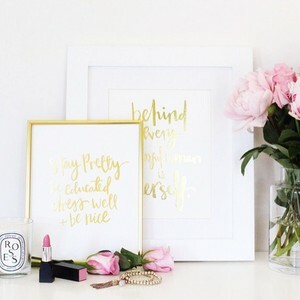 Poppy designs – A recentish discovery of mine. 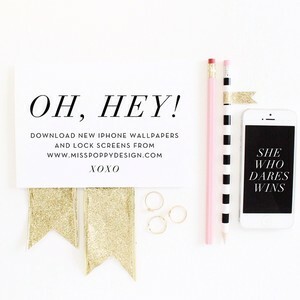 Poppy designs instagram feed, just makes me oooh and Ahhh. It’s so fresh, filled with type and flowers and I love pink flowers. I just want to buy everything, it has definitely inspired me in my work and how to set up pictures. Now you know all my guilty pleasures, what’s yours? Do you have any accounts that you recommend? I’m always on the look out for new accounts! So cute! 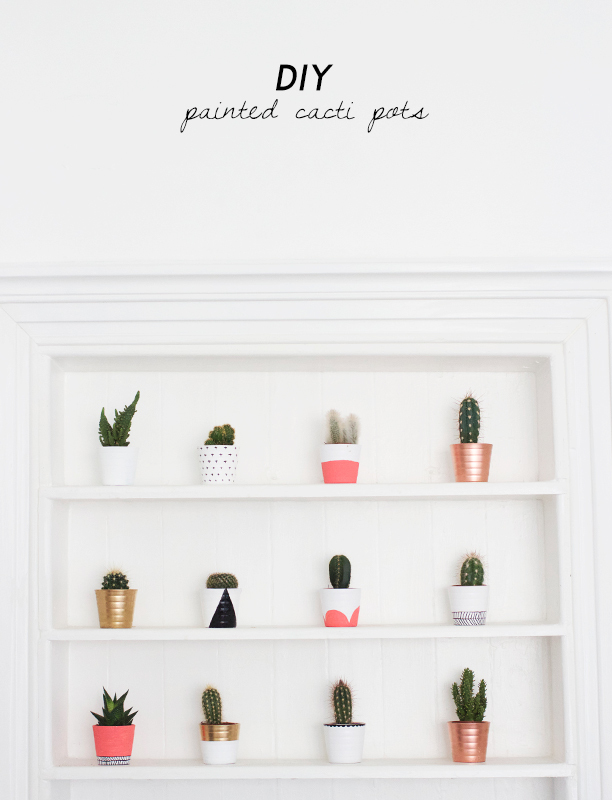 I LOVE the painted cactus pots!